Twin Standard room, with 2 separate beds. 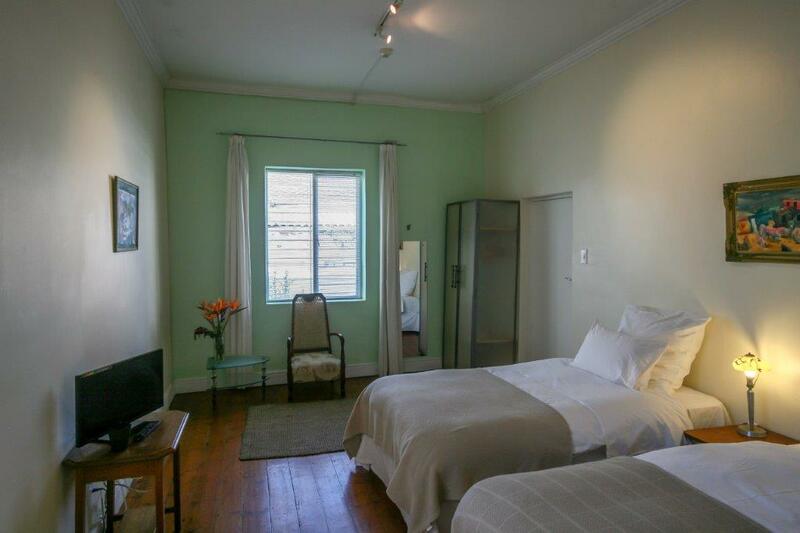 Spacious room where an extra bed can be added to create a triple room. Bathroom with a bath tub and shower handle.